A CAC is a Certified Aquascape Contractor. 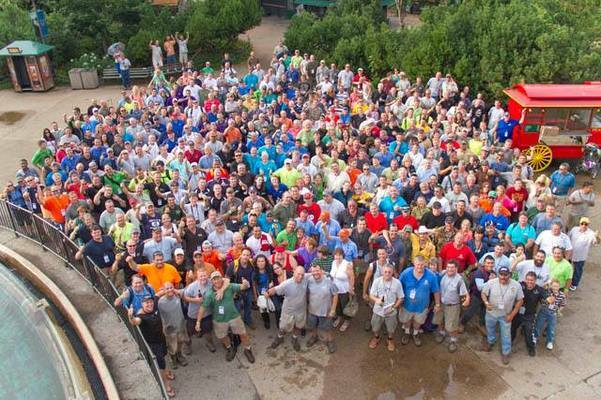 Certified Aquascape Contractor's are a tight-knit group of pond builders from many corners of the world. Minnesota Water scapes is an industry leading Certified Aquascape Contractor, or CAC. We interact with the most qualified and informed pond builders/installers in the water gardening industry internationally. All Certified Aquascape Contractors are required to obtain Continuing Education Units (CEU's) for the pond world by attending education seminars on building, maintaining and servicing ponds and water features. Additionally, CAC's maintain a proven record of outstanding work and dedication to customer service and maintenance support. 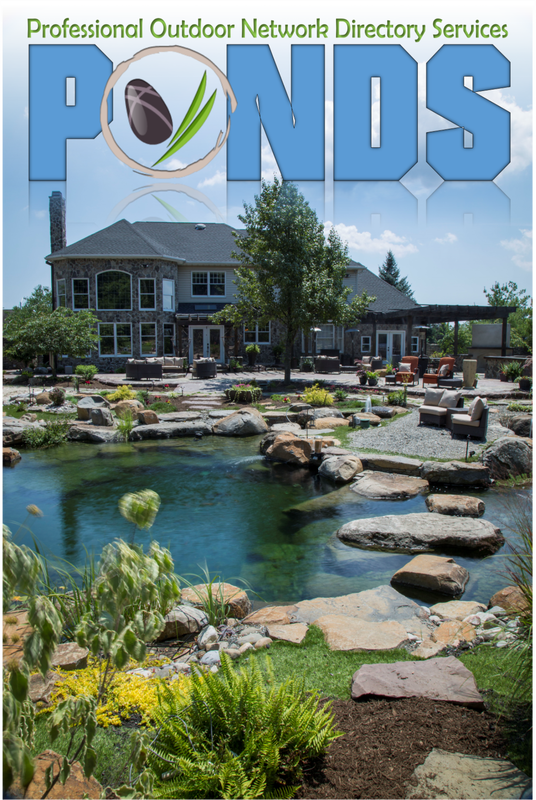 All Pond builders/contractors who wish to become a Certified Aquascape Contractor must complete an in-depth application that includes water feature referrals, pictures of completed ponds, and general questions about their business and water gardening philosophy. These applications are then reviewed by Technical Agents at Aquascape Inc. and a review board made up of other established CAC's. BENEFITS... of having us do the work for you. If we don't know, we have access to hundreds of CAC's with hundreds of years' experience to get the best answer for you. We have all the tools which you may not have! We keep all the needed products in stock, so we can get your project done efficiently so you can enjoy your yard sooner. We have trained staff to make any installation professional. If we need additional hands, we have a network of contractors that are trained and will come to assist in completion of your project.